A round up of our own family favourite fall inspired recipes you’ll definitely want to try. Happy Friday! Big plans for the weekend? I’m excited to finally have nothing scheduled. This past month has been so hectic for us, and it’s nice to be able to putter around the house, catch up on a few projects and, perhaps, do some canning. Although it’s still hot in some parts of the country, we’re experiencing cooler temperatures around here lately. I don’t mind, since it’s a good excuse to drink pumpkin spice lattes! And, it also means getting back in the kitchen and whipping up some fall inspired recipes. It’s definitely worthwhile with all of the fresh produce that’s readily available. Enjoy! 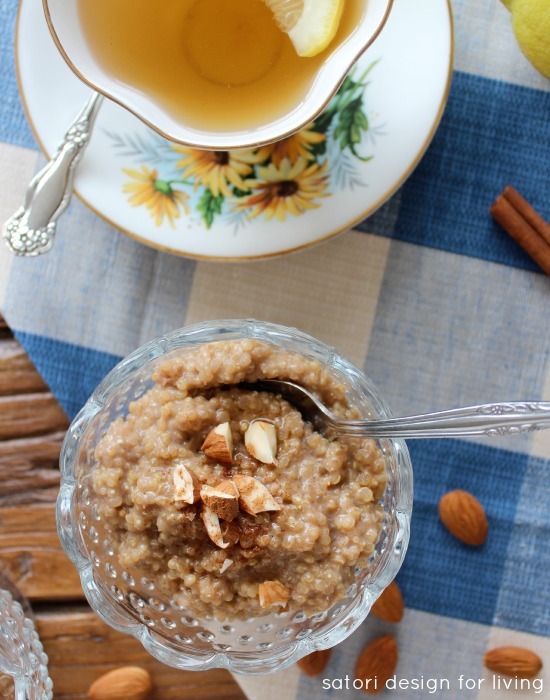 Although I enjoy my morning smoothies, on colder days I prefer to eat this Coconut Quinoa Breakfast Pudding. It’s convenient to whip up a batch, keep in the fridge, then simply heat in the morning. Filling and delicious! My go-to fall muffin recipe! 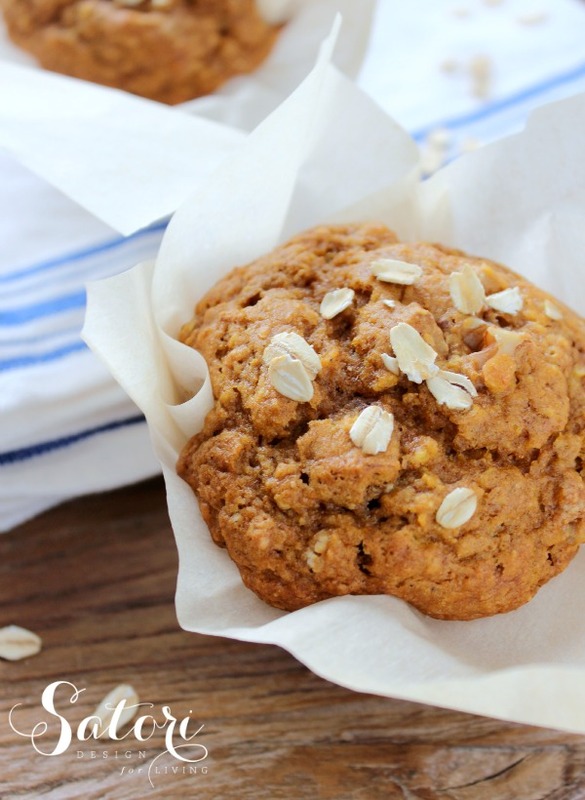 These Pumpkin Oat Muffins are super moist, delicious and packed full of protein and fibre. Perfect for a quick breakfast or to enjoy with your afternoon coffee or tea. 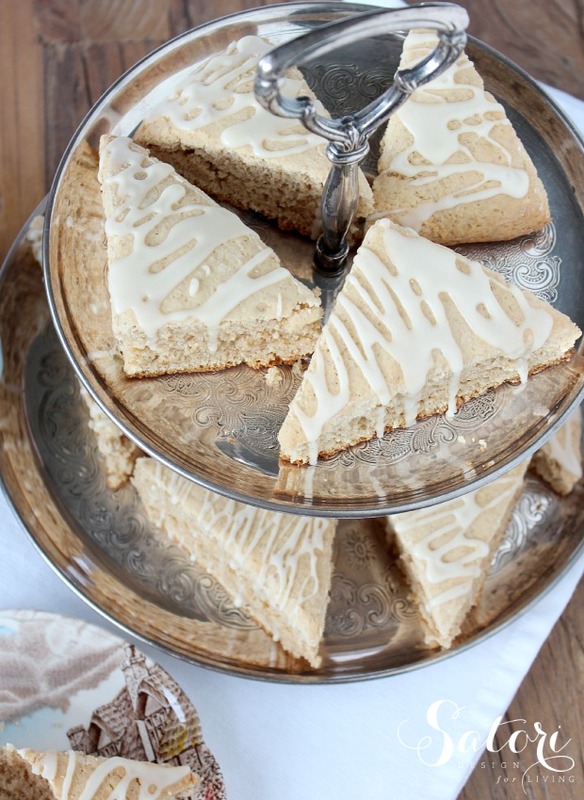 These mini chai scones are a bit sweet, a bit spicy, and a whole lot tasty! A good compromise to cutting back on carbs while still getting your fix. 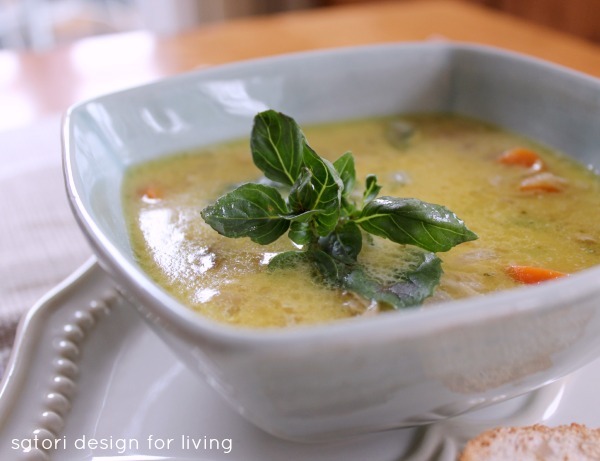 We love hearty homemade soup around here for lunch or dinner, especially this Coconut Curry Chicken Soup. A great way to use up leftover chicken. The perfect comfort food! 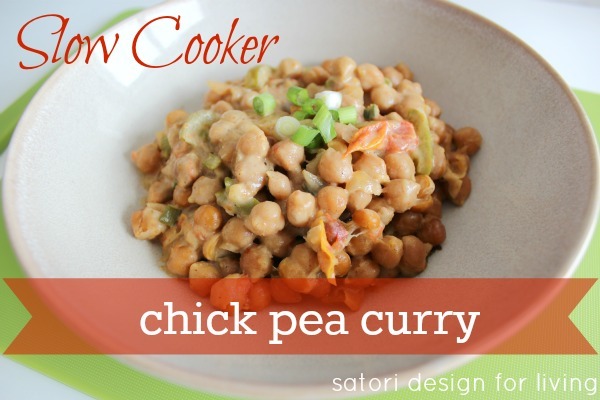 Slow cooker dinners are a must for busy fall days, and this Chick Pea Curry is at the top of our list. Perfect for meatless Monday and such easy clean-up! Looking for a dinner idea your active family will enjoy? 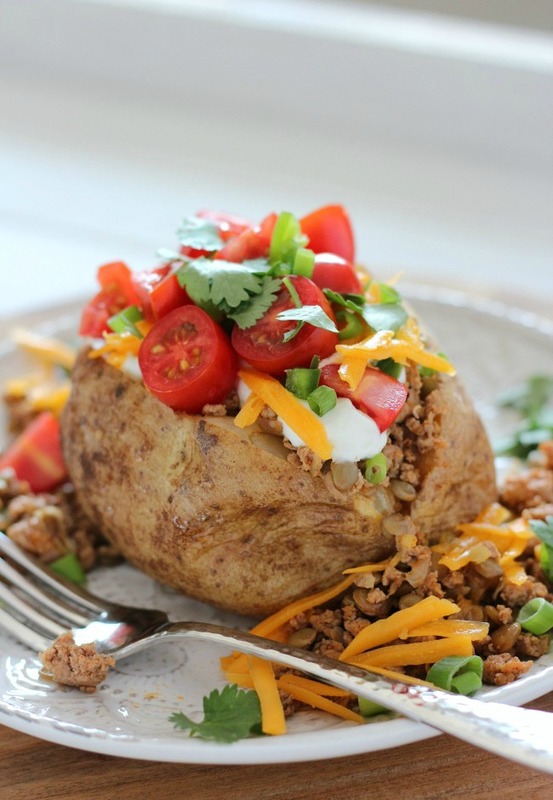 These Tex Mex Loaded Baked Potatoes with Turkey and Lentils will definitely fill them up. Fun adding your own toppings and makes enough for leftovers too! 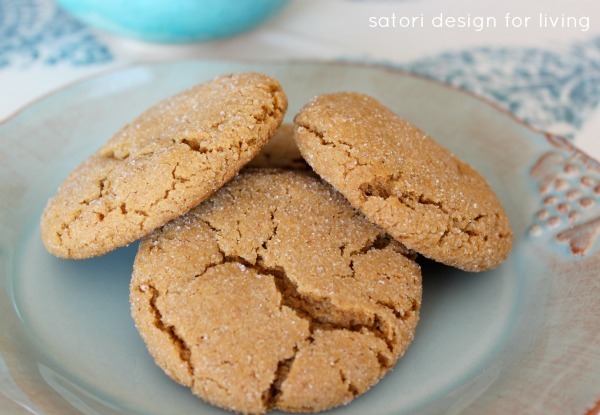 Nothing says fall like Soft and Chewy Ginger Cookies, and this recipe is the best I’ve tried yet. Perfect to pack in kids’ lunches (and yours too)! 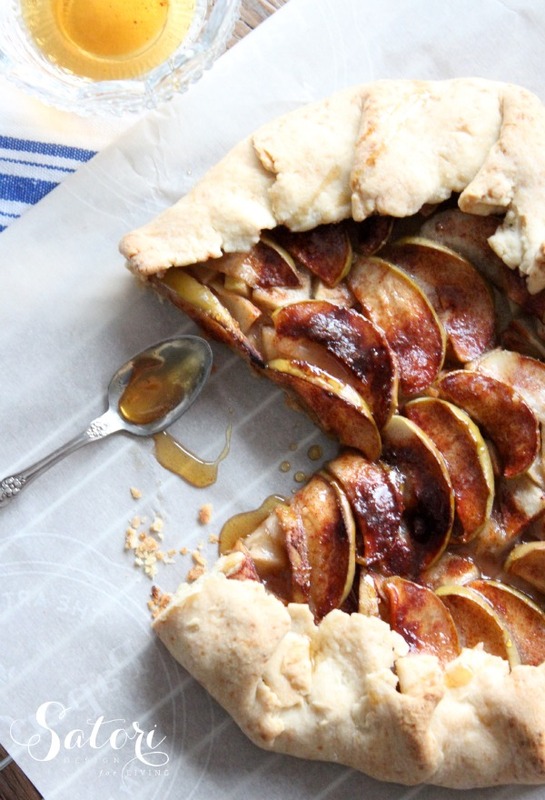 Use up some of those apples from your tree by making this Rustic Apple Galette with Maple Syrup Reduction. So delectable and quicker to make than traditional apple pie. 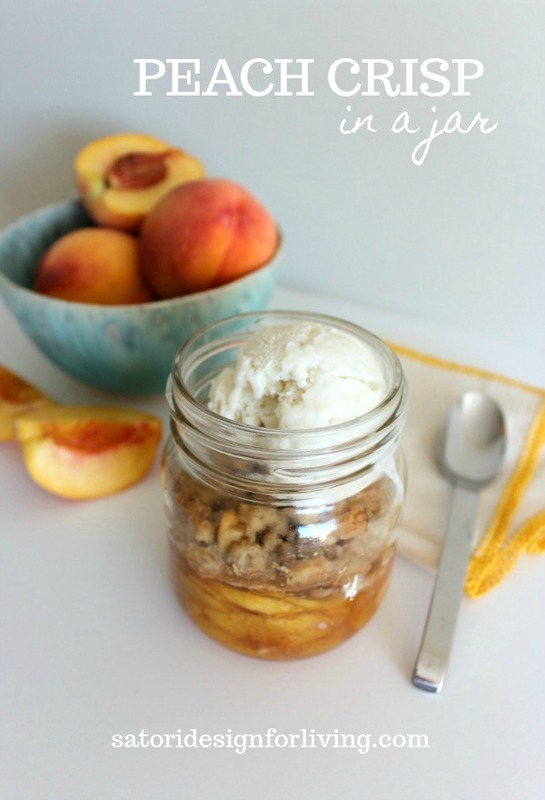 Many fruits are in season right now, which means making more Peach Crisp in Jars. The perfect make-ahead dessert recipe for entertaining or Sunday dinners! 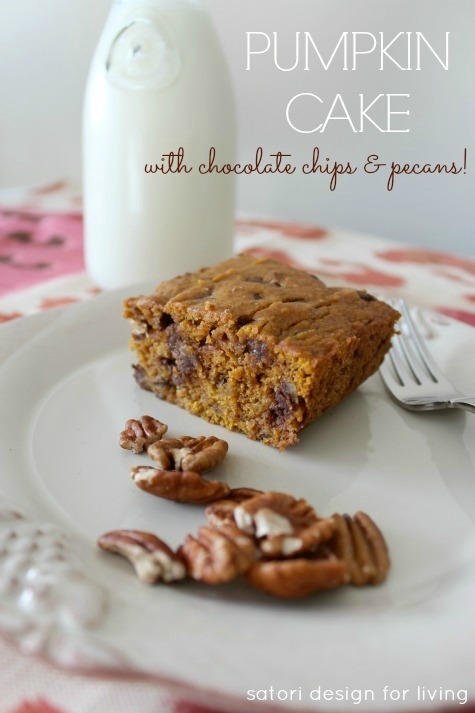 Perhaps you prefer something made with pumpkin like this Chocolate Chip and Pecan Pumpkin Cake. So moist and yummy! 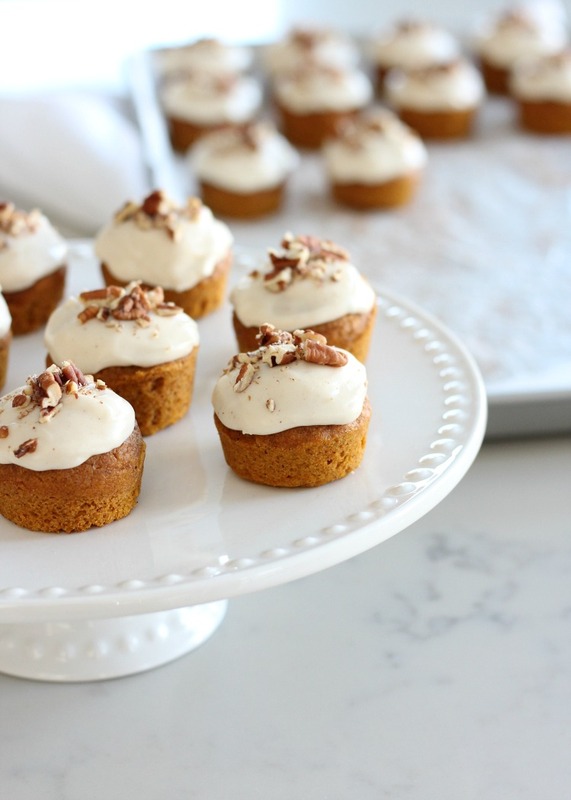 If you’re like me and crave a little sweet treat, these Mini Pumpkin Spice Cupcakes with Maple Cream Cheese frosting are the perfect size. Packed with flavour and satisfying! 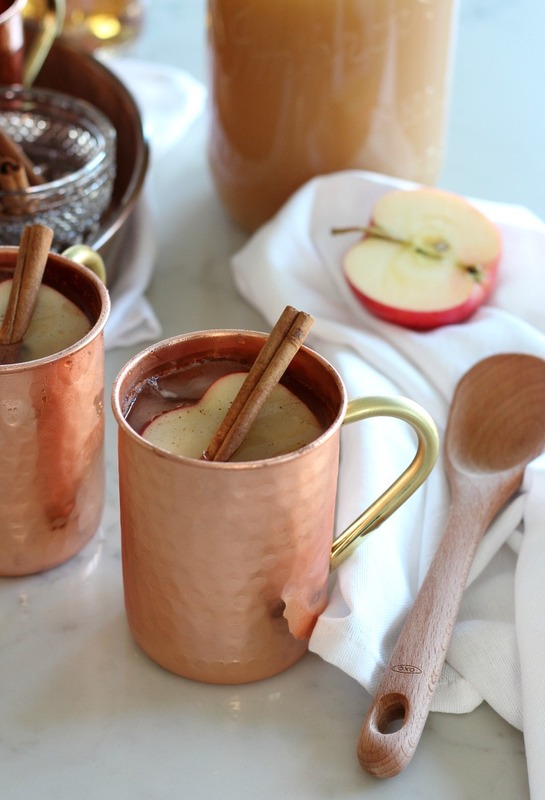 This spiked apple cider is a delicious way to transition to fall with its spicy notes and seasonal flavours. Enjoy hot or cold. Tell me, what are your favourite fall inspired recipes? Do you make good use of all the fruits and vegetables that are plentiful this time of year? Shauna, these recipes look absolutely amazing…..what a great way to update my fall menu board! Wow! These all look delicious, Shauna. I’m intrigued by the quinoa pudding – I totally want to try it! What a great collection of recipes -so yummy looking!